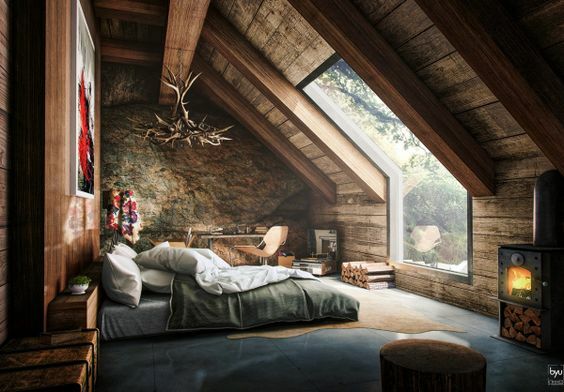 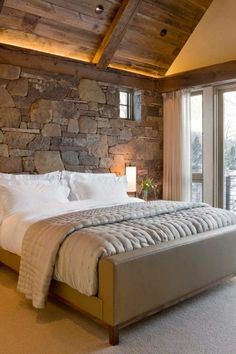 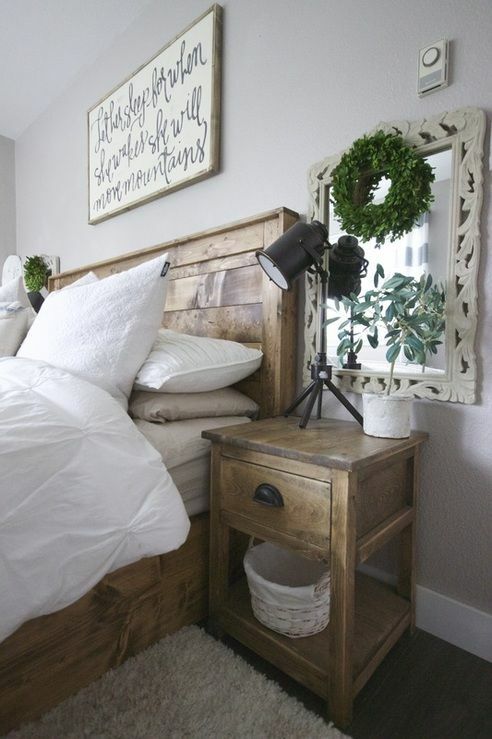 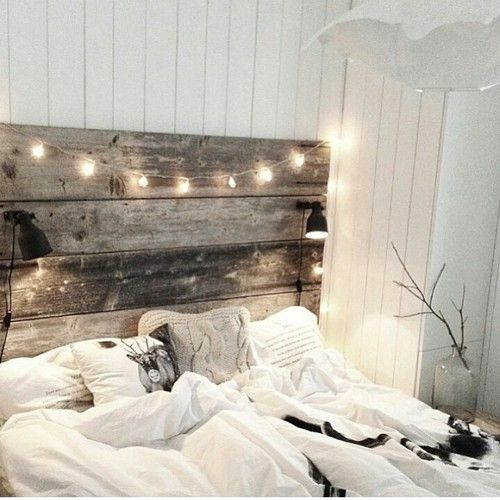 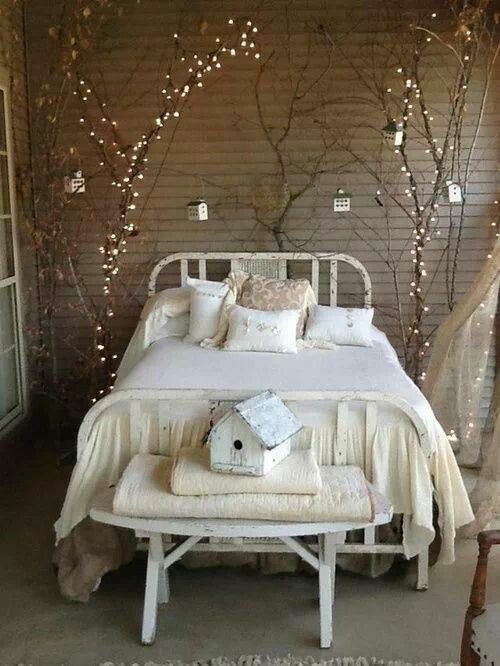 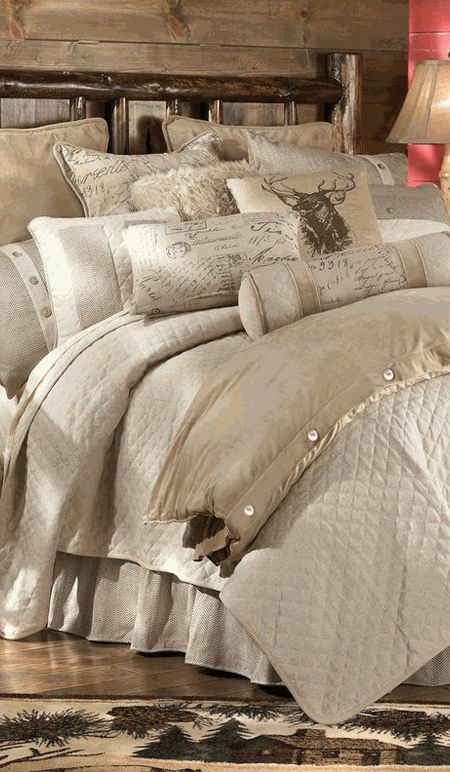 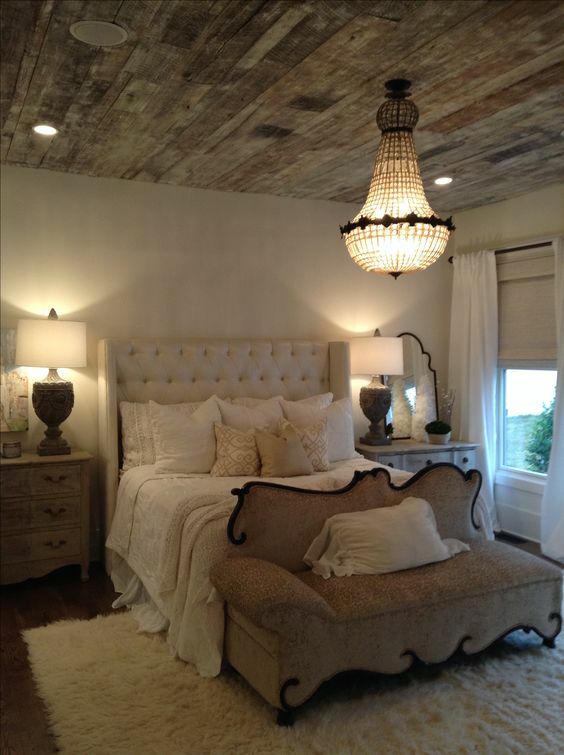 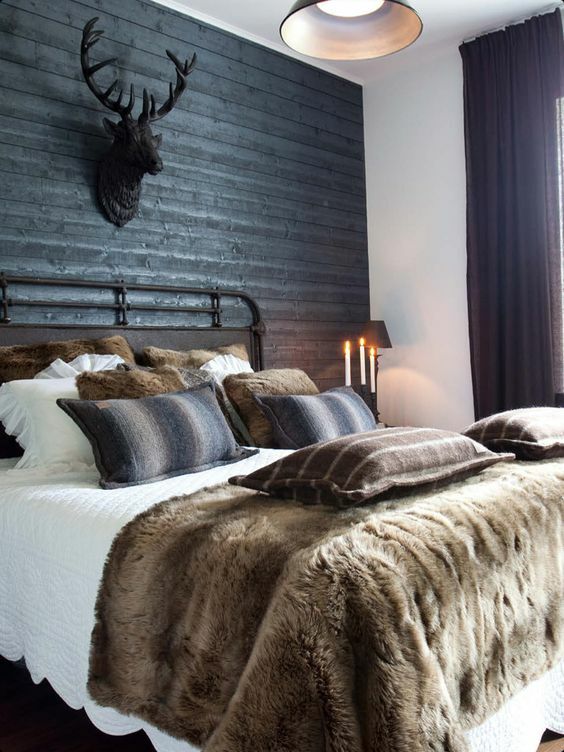 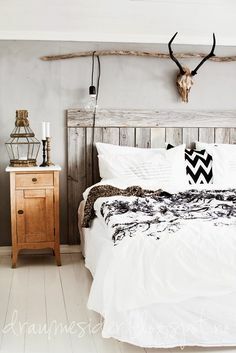 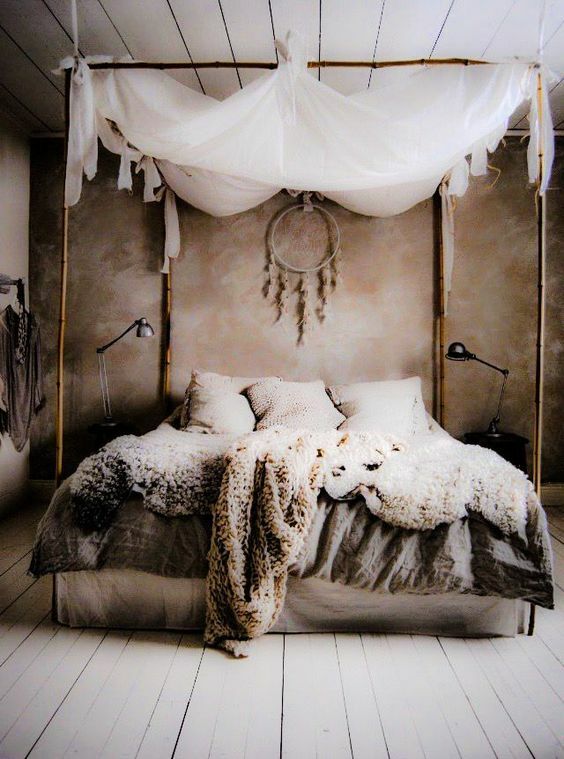 I am definitely pro-rustic decor, especially when it comes to bedrooms. 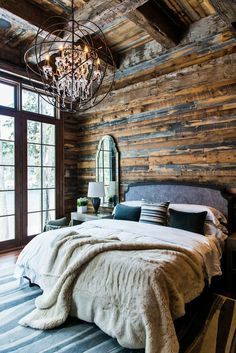 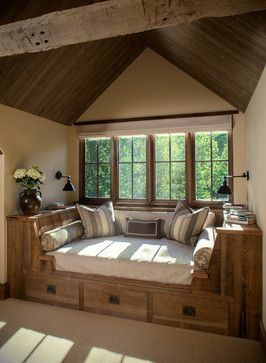 The use of rustic bedroom furniture just seems to turn a room into a cozy, comfy hideaway…like being snowed in in a cabin up in the woods. 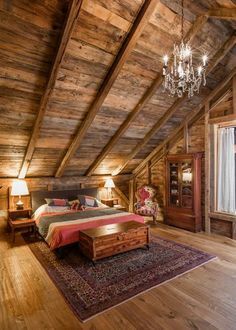 It just screams comfort to me, you know? 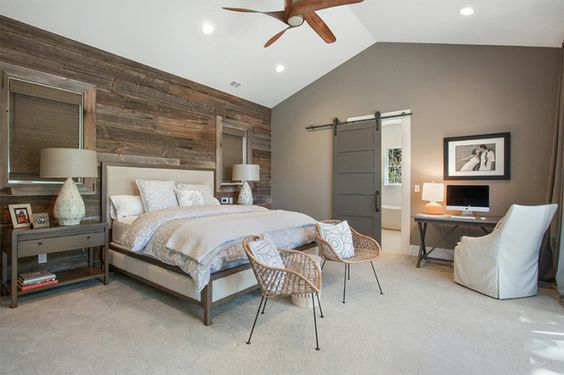 If you agree, then you’re going to totally love this roundup of 17 amazing rooms that feature rustic bedroom furniture without making it feel like you’re about to go out and chop wood, fight Native Americans, and….develop scarlet fever? 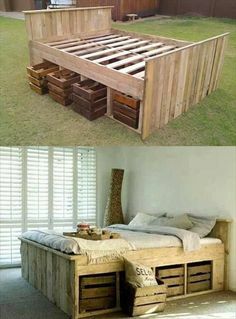 Wow, this took a weird turn…so I’ll stop babbling 🙂 Enjoy! 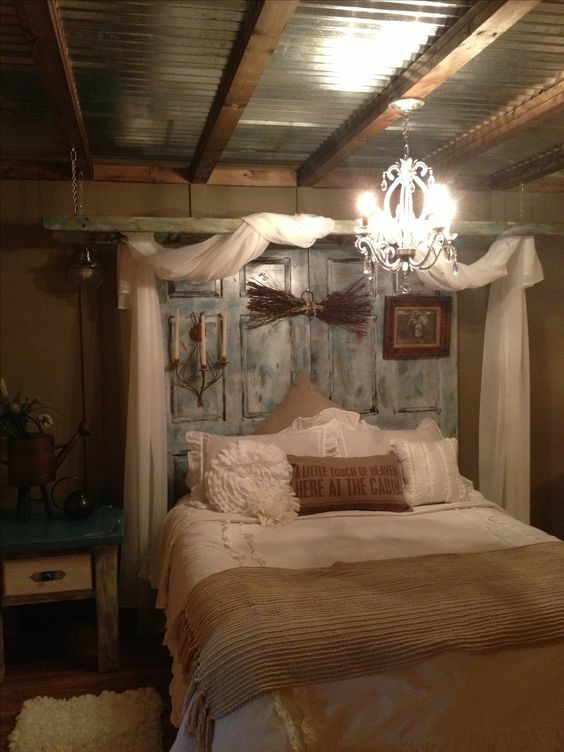 Last, but certainly not least…rustic accessories!